SURPASS’s trio of compact, lightweight, off the floor products reduces trip hazards and maintains neatness. 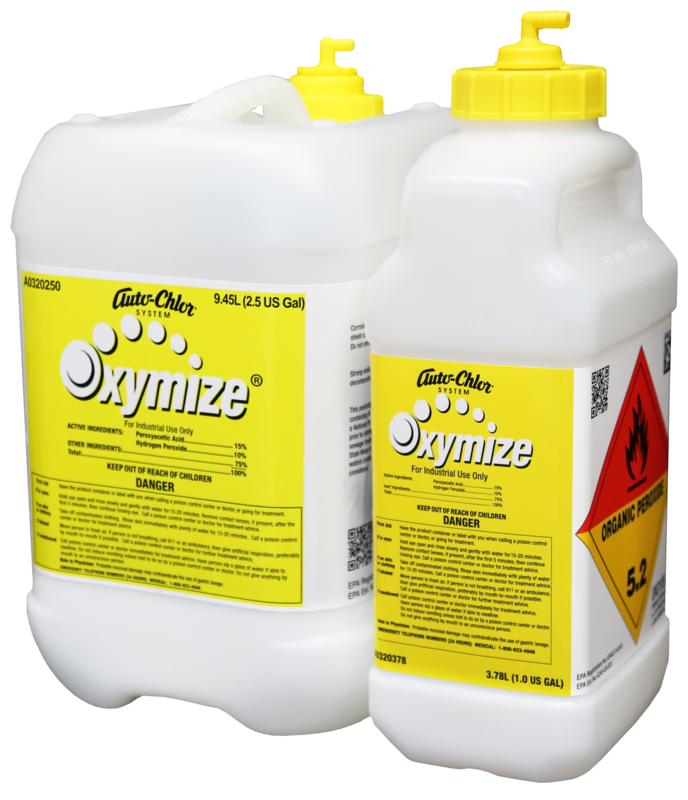 Super concentrated chemistry allows each container to wash up to 60 wonderfully cleaned fifty pound loads. Safe n’ Sealed, closed loop dispensing technology prevents product misuse and promotes safe handling. 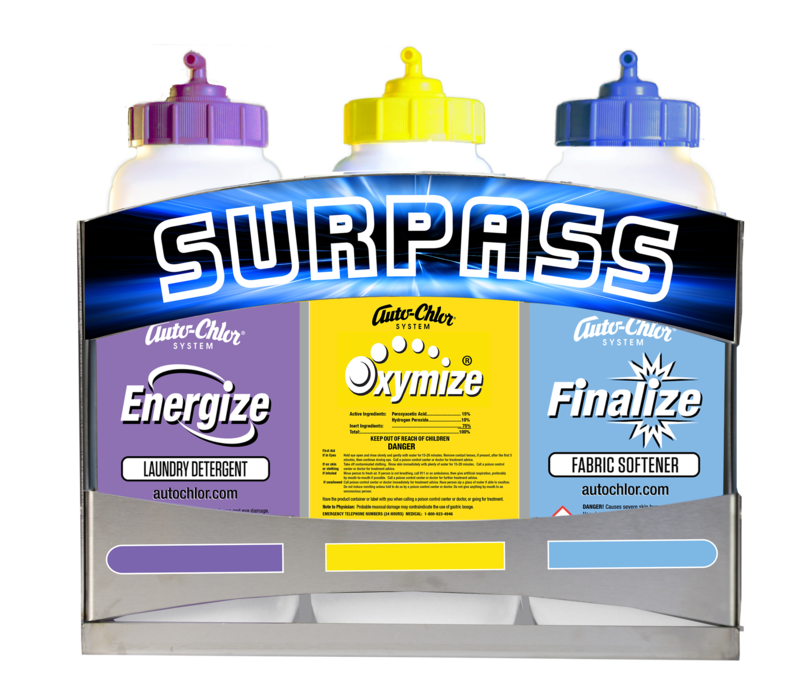 SURPASS’s color coded product labels and dispensing caps minimize incorrect product application, and state of the art dispensing system maintains product usage and controls processing cost delivering customers true value.